Teac X-2000M, mint for sale. 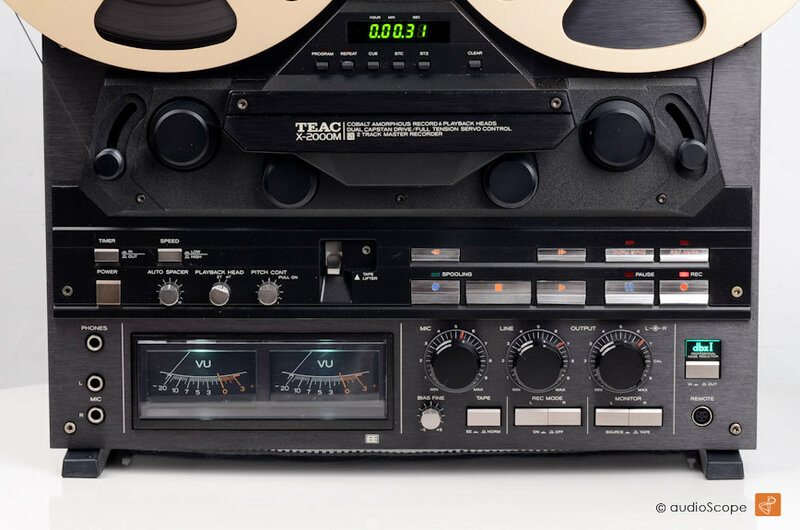 TEAC X-2000M, black in good as new, fully aligned condition. 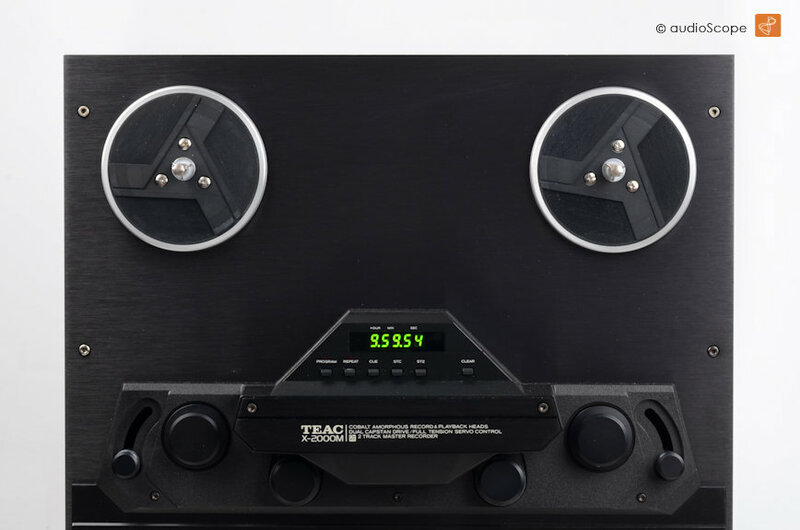 This is one of the most wanted 2 track high end reel to reel tapedecks with 7.5 and 15 ips speed plus an additional 4 track head for playback. 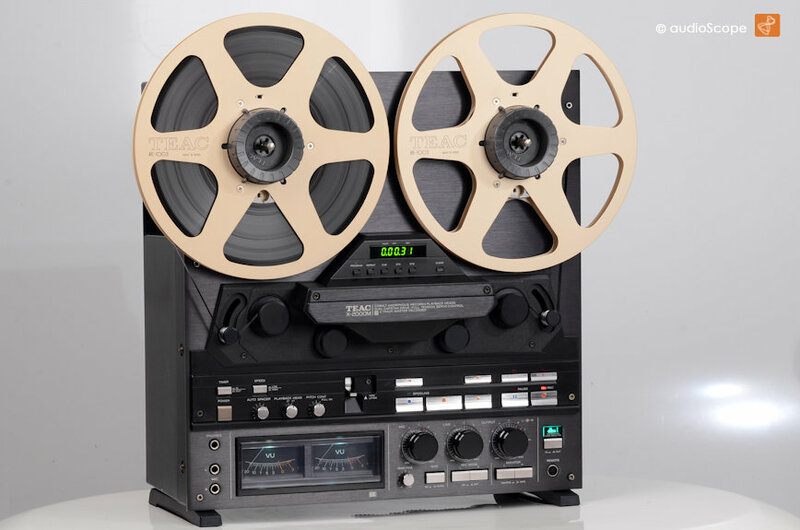 The X-2000M was the last produced consumer Reel To Reel by Teac. The sound is way more dynamic than CD. It features 2 track recording + playback plus an additional 4 track playback head, 2 speed 19 and 38 cm/sec and DBX noise reduction. This unit is mint. 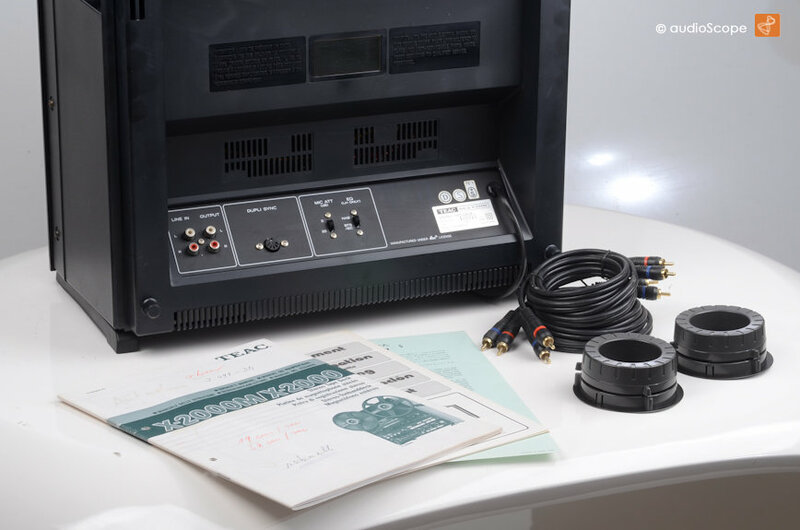 Comes with new RCA cables, original Nab Hubsl + orig. owners manual and documentation. Almost unused condition, minimal wear on the heads.